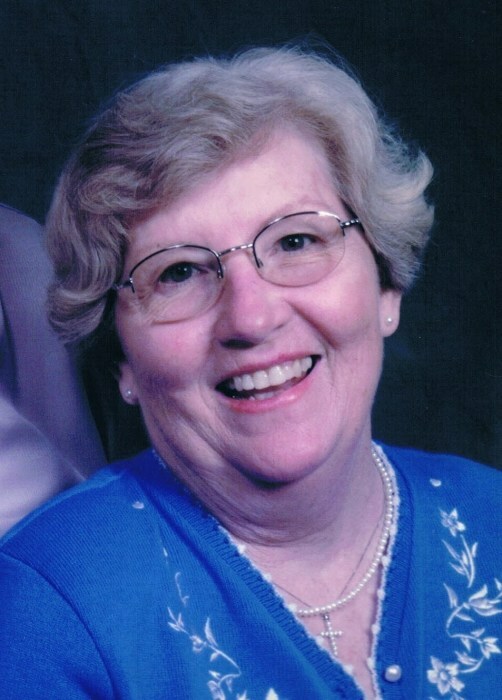 Susie Ann Austin Duffield, 74, wife of James C. Duffield of 2032 Cheddar Rd., died Tuesday, August 21, 2018 at her residence. Born in Bonifay, FL, she was the daughter of the late Adona Adron and Thelma Mae Hall Austin. She was involved with Meals on Wheels and of Baptist faith. Surviving in addition to her husband of the home are: sons, Henry C. Duffield (Julie M.) of Belton and James C. Duffield (Emily Hong) of Duncan; brothers, Billy Max Austin and Bobby Austin; sisters, Fay Infinger, Dorothy Martin and Kay Smith; grandchildren, Joshua J. (Dianna), Veronica L. and Le’Anne Duffield, Hunter Tinsley and Holden Duffield; great grandchildren, Allen and Wesley Duffield and X’Zavier Hutchison. She was preceded in death by her sister, Elizabeth Parker. Graveside service will be held 10am Thursday at M.J. Dolly Cooper Veteran Cemetery with Rev. Dale Sutton officiating. Flowers are optional or memorials may be made to Pruitt Hospice.